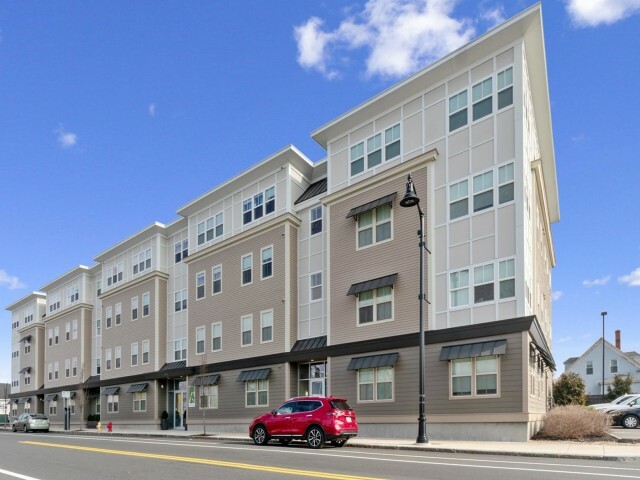 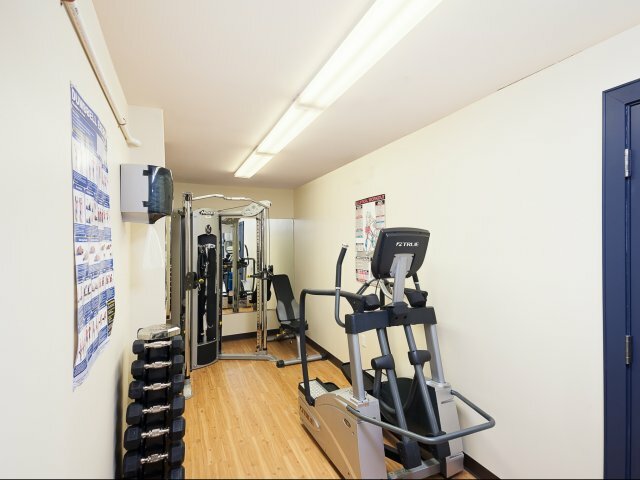 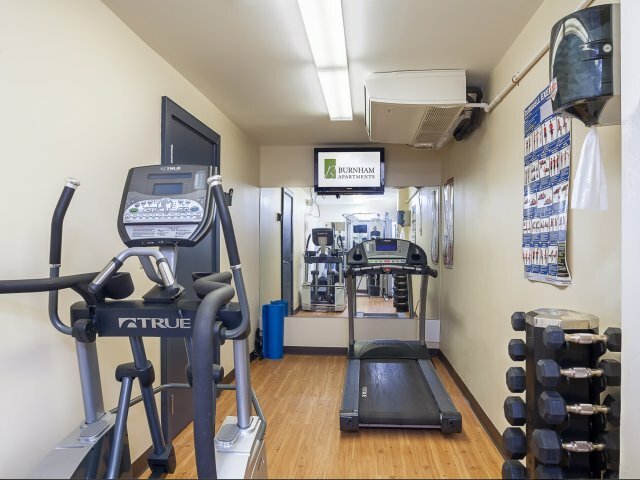 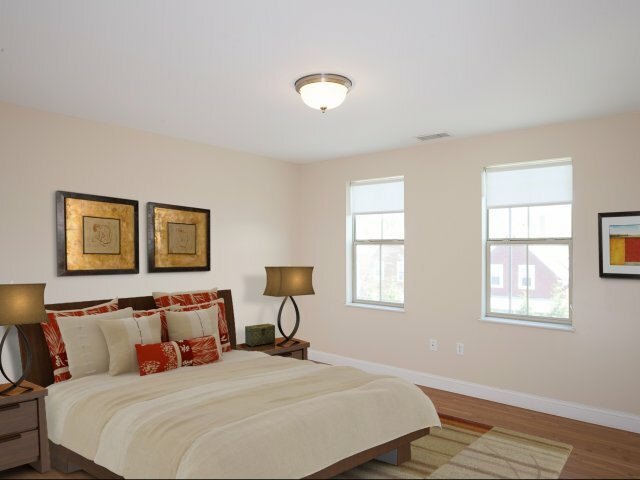 Our pet friendly apartments in Beverly, MA offer the lifestyle you've been waiting for. 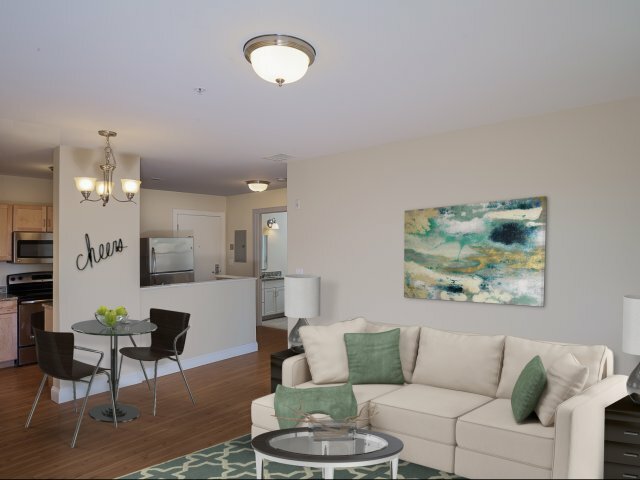 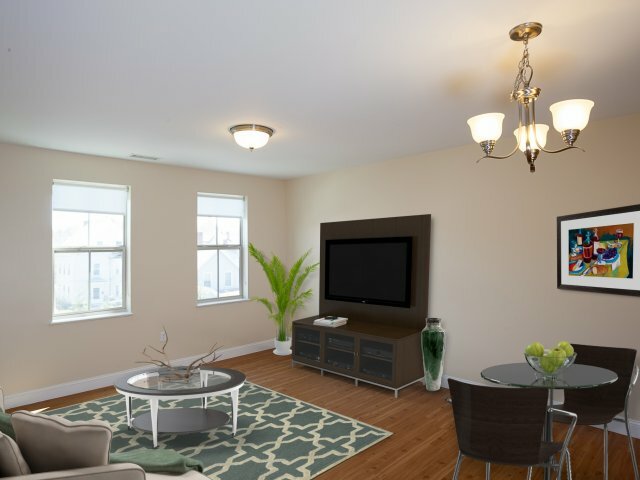 Our luxury apartments feature sleek stainless appliances, plank flooring, shaker style cabinets, granite countertops, and an in- home washer and dryer. 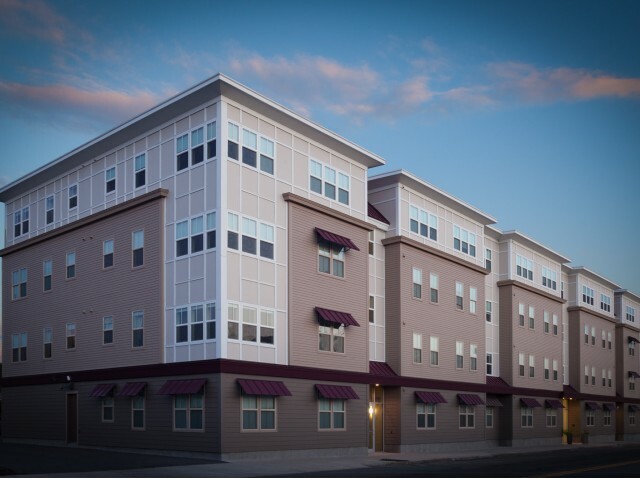 No detail was overlooked at Burnham Apartments!